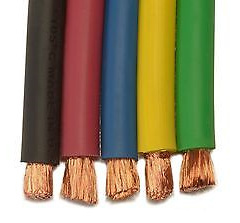 Where to buy quality and cheap 6 awg welding cable? 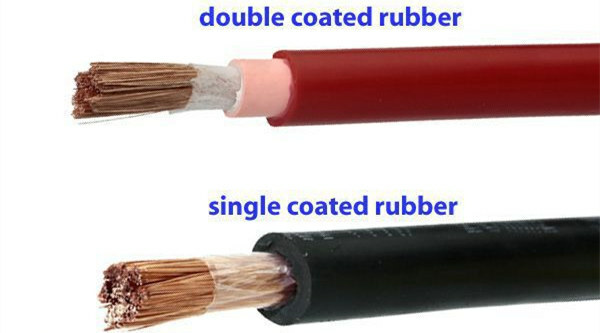 What are the 6 gauge welding cable features?
. I do believe we will have a pleasant cooperation in future. We have four 6 AWG welding cable workshops, each with a workshop area of about 10,000 square meters, 20 sets of advanced rubber welding cable production equipment, 20 high-tech engineers and 150 employees. Each production process is strictly inspected by our professional engineers. Testing: Huadong Group performs rigorous testing on every step of the 6 AWG rubber welding cable production process. Package & Delivery: 6 gauge rubber welding cable package by iron or wooden drum or according to your requirement. Customer Case: Our rubber cable products have been exported to more than 30 countries, such as: Russian, America, The Philippines, Yemen, South America, North America, Middle East, Africa, Asia, Oceania countries and etc.